Hi everyone! Welcome back to a new week of Top 10 Tuesday hosted by The Broke and the Bookish! This week’s topic is all about recommendations so I decided to focus on…Ten Books I’ve Read Because Of Another Blogger. I am super excited about this topic! I get so many great recommendations from fellow bloggers. 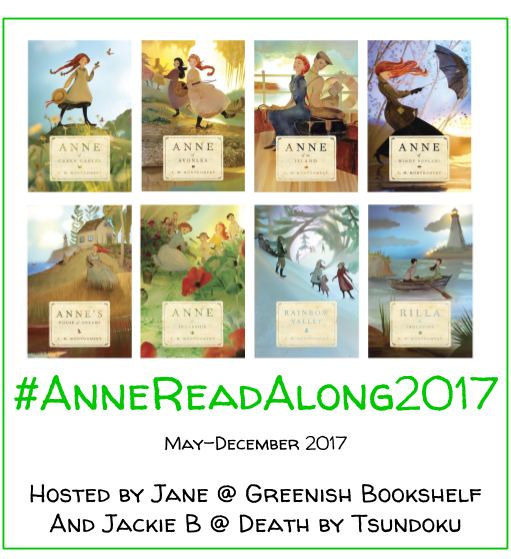 Thanks for blogging about such great books! I decided to break this up into books I have read and books on my TBR because of fellow bloggers. I don’t include bloggers that recommended them because I don’t always remember. So I will say it here. Thank you for recommendations! Enjoy! 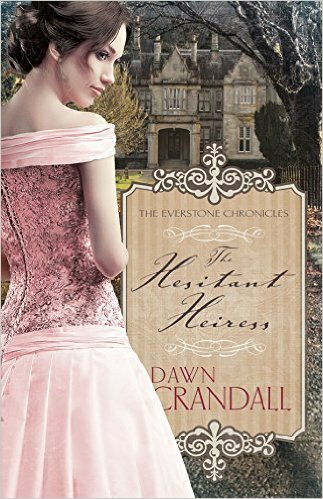 The Everstone Chronicles by Dawn Crandall // One of my favorite historical romance series now. 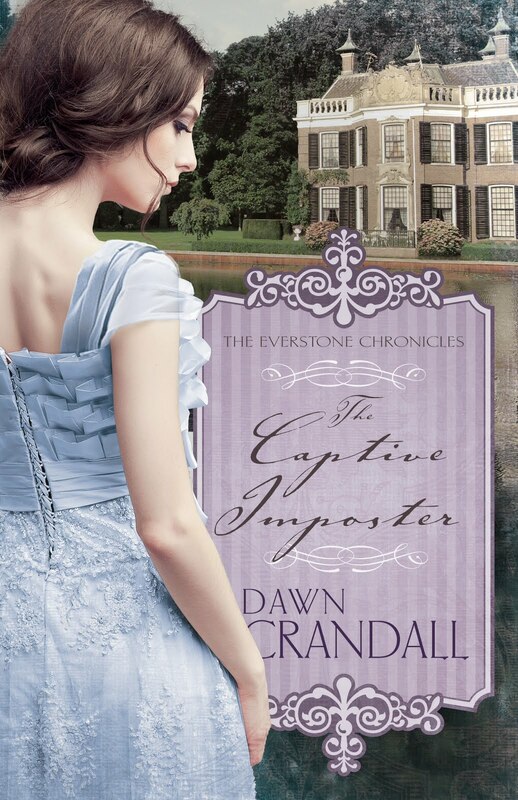 Check out my reviews of The Hesitant Heiress, The Bound Heart, and The Captive Imposter. 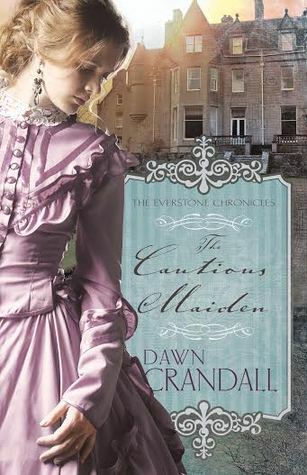 Look for my review of The Cautious Maiden later this week! 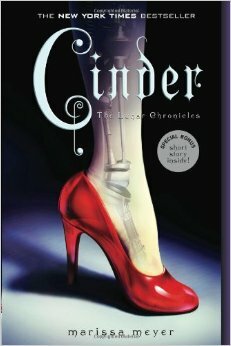 Cinder by Marissa Meyer // I first heard about this series by reading reviews of Cinder on book blogs. Love this fast paced sci-fi series! See my review of Cinder here. 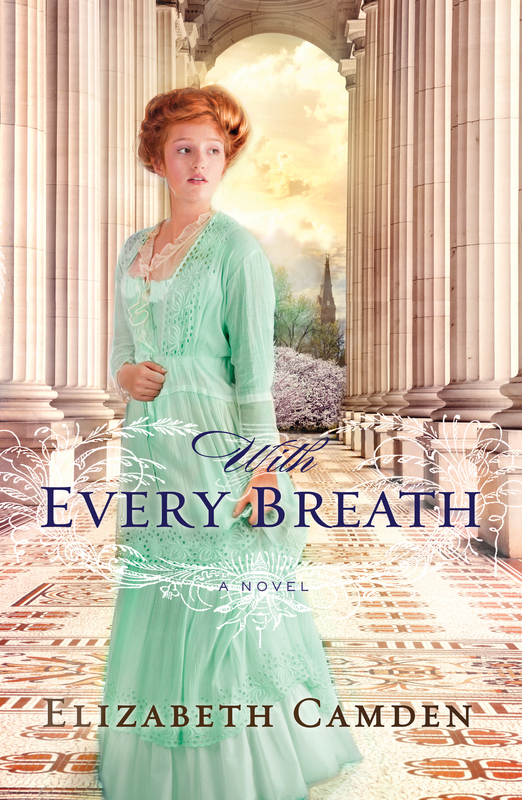 With Every Breathe by Elizabeth Camden // Once I got hooked on historical romance, I couldn’t get enough! 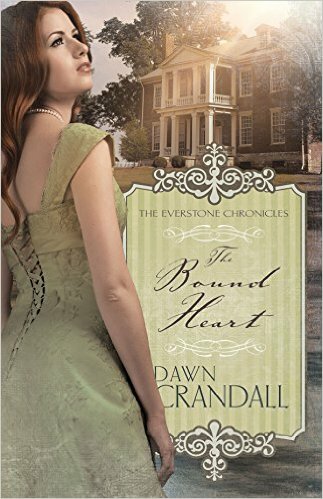 Just finished this historical novel set in Washington DC in the 1890s. Review coming soon! 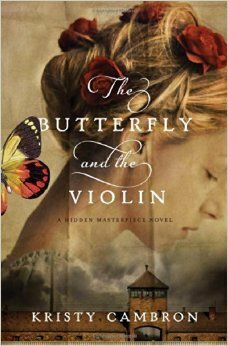 The Butterfly and the Violin by Kristy Cambron // Kristy has become one of my favorite authors. She creates such beautiful stories with unique and poignant details. Highly recommend both Hidden Masterpiece novels! 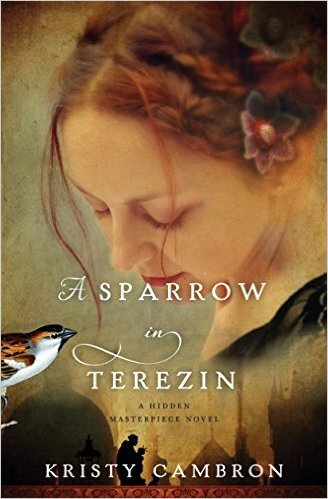 Check out my reviews of The Butterfly and the Violin and A Sparrow in Terezin. 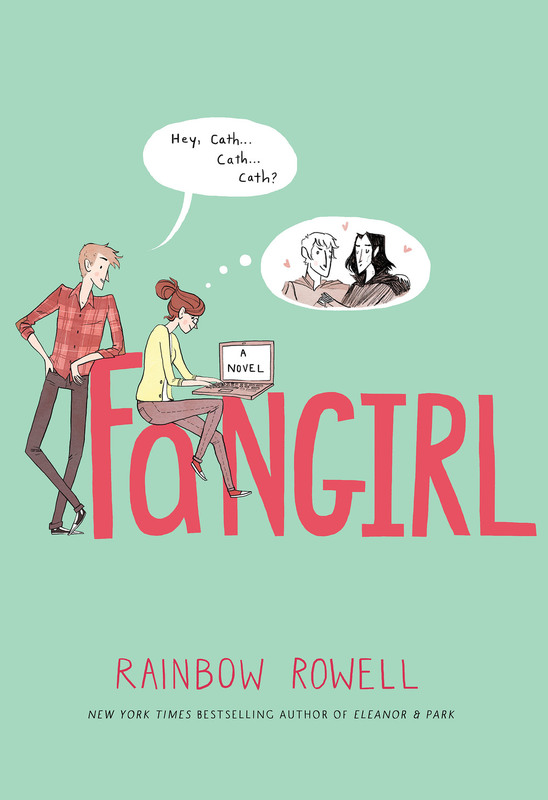 Fangirl and Eleanor and Park by Rainbow Rowell // Fangirl was my first Rainbow Rowell novel and it was a good one. 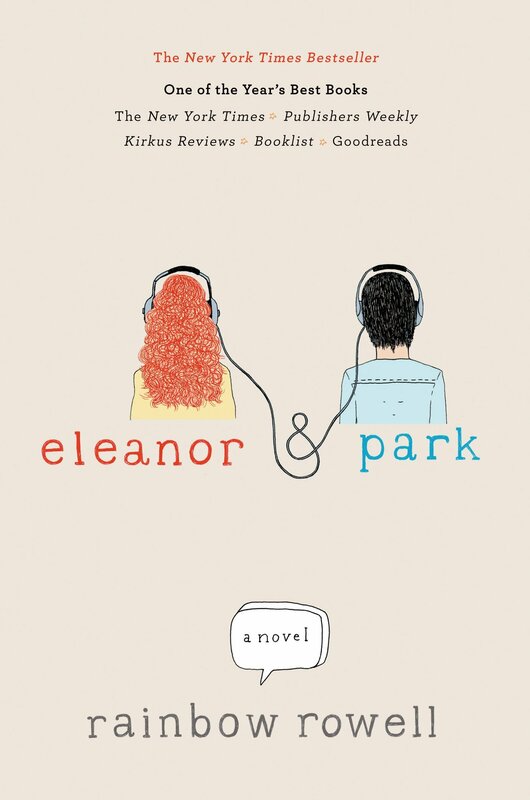 When I reviewed it, everyone said I had to read Eleanor and Park. And they were right! Thanks for introducing me to the incredible language and raw beauty of her novels! See my reviews of Fangirl and Eleanor and Park. 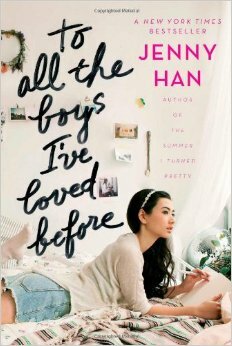 To All the Boys I’ve Loved Before by Jenny Han // This was one of my very first recommendations when I starting blogging. It’s a sweet story but definitely a high school style romance. My review is here. 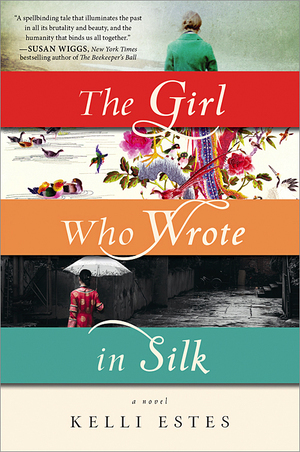 The Girl Who Wrote in Silk by Kelli Estes // Really looking forward to this novel that travels over time and place to unravel a story of two women and the importance of stories. Sounds amazing! 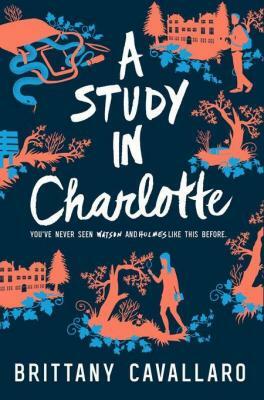 A Study in Charlotte by Brittany Cavallaro // This modern day twist on the classic Sherlock Holmes stories sounds clever and fun! 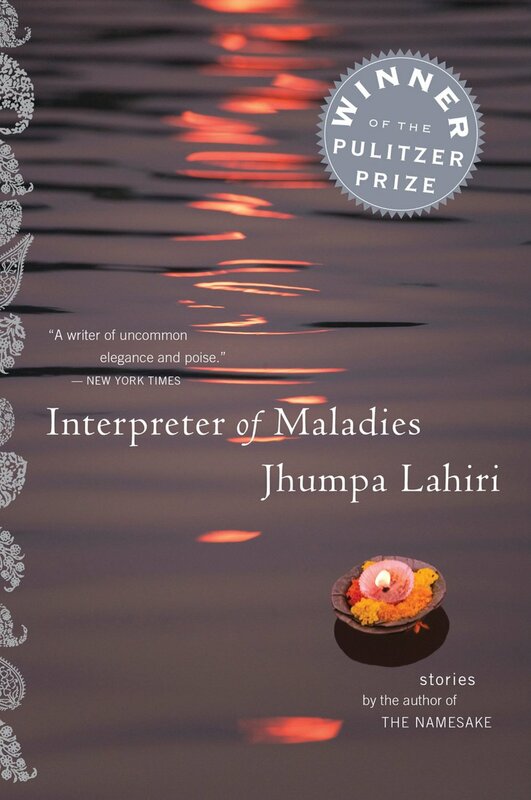 Interpreter of Maladies by Jhumpa Lahiri // I just picked up this Pulitzer Prize winner at a local book sale this past weekend. Really looking forward to experiencing this one. 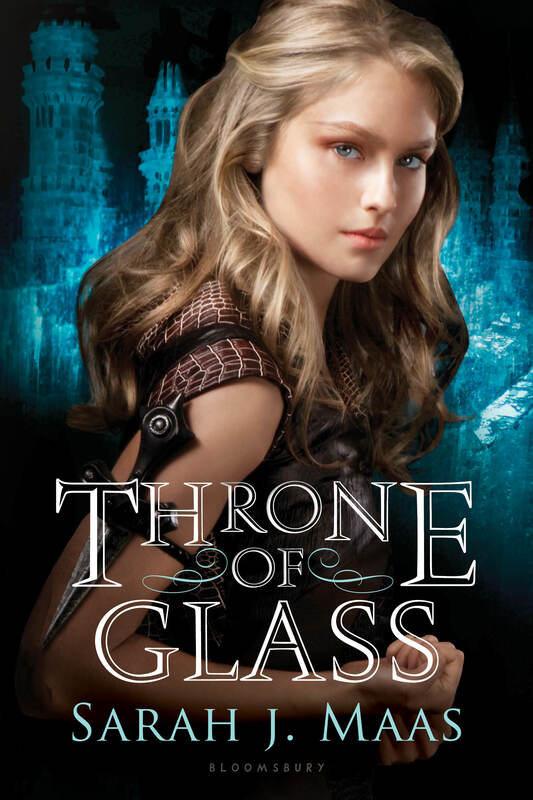 Throne of Glass by Sarah J Maas // So many people recommend anything by Sarah J Maas. I really do want to check out her books soon! What are some of your favorite books recommended by blogging friends? Hi! I thought the same thing about A Study in Charlotte. 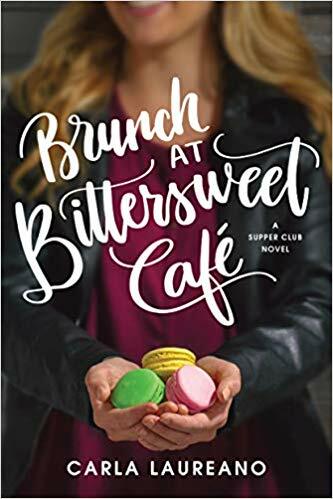 It’s on my TBR list. I haven’t heart of The Girl Who Wrote in Silk, but it looks good! Will add it, too 🙂 I 100% trust the recommendations of a Gilmore Girls lover! haha. Thanks so much for stopping by, Leslie! Us Gilmore Girls fans need to stick together 🙂 We’ll have to compare thoughts on these when we read them! This post makes me so happy 😀 Looking very much forward to your review of The Cautious Maiden and With Every Breath, my friend! I haven’t read any of your books this week but I like the sound of a couple and the cover for The Butterfly and the Violin is so eye catching.